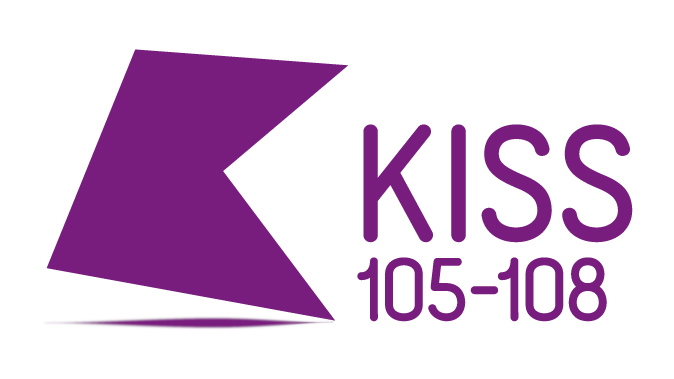 Welcome listeners of KISS FM! Our new album has been getting tonnes of support from the UK’s biggest Dance station. Album opener ‘Wake Up’ and UFO-inspired ‘Area 51’ are some of the tracks featured. Check out the tracks on the UMC player on the right, and download the album today. Special thanks to one of our long-time supporters, DJ and tastemaker Justin Wilkes. Listen out for more Urban Myth Club on KISS FM.